If you've ever seen your car's temperature display on a hot summer day, you might have noticed that it's not 100% accurate. Lifehacker explains why. The temperature display is not a thermometer, it is a thermistor, which measures the "changes in electrical current after heat is added or removed." Most thermistors are placed behind the car's grille, and this is why your car cannot give you an accurate reading of the outside temperature. On a hot summer day, your temperature display's reading is more likely to be inaccurate. Not only is your car hotter in the summer from the heat of the sun, but it's also hotter from the heat from the road. 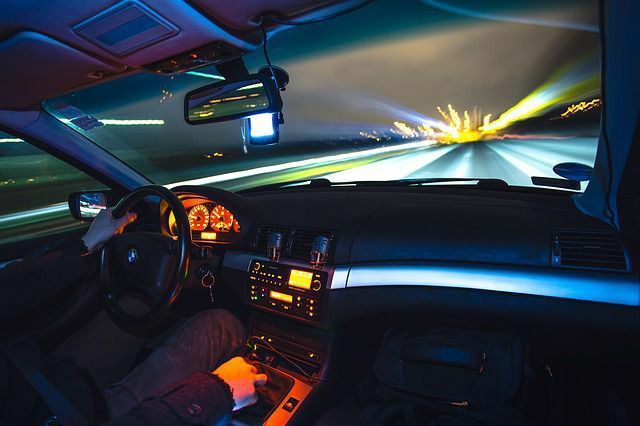 You will get the most accurate readings when you're traveling at fast speeds, when the sun isn't beaming down on the road, at night, and when the sky is cloudy. However, for below-freezing or freezing temperatures, your car's thermistor is a more accurate judge.